Air Rifle Silhouette is like a scaled down rimfire silhouette match. It consists of two rounds of 40 animals; ten each of chickens, pigs, turkeys, and rams. We shoot this indoors standing freehand in the large building. but as of yet we still do not have enough room to shoot all the animals at the official NRA distances so we are shooting chickens at 10 yards and pigs at 15 yards and turkeys at 23 yards and rams at 30 yards. We allow 177 and 22 cal air rifles and pistols and we try to keep the feet per second down to under 1000fps to keep from damaging our targets and backstops. 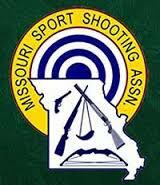 After shooting two 40rd matches of silhouette we shoot one round of 25 yard Benchrest for those who want to compete. 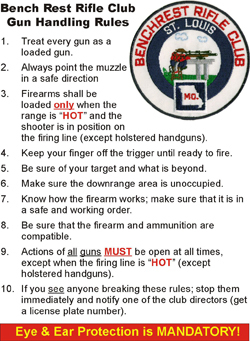 The club has six daisy model 853 air rifles and ammo that you can use or you can bring your own rifle and ammo to shoot. 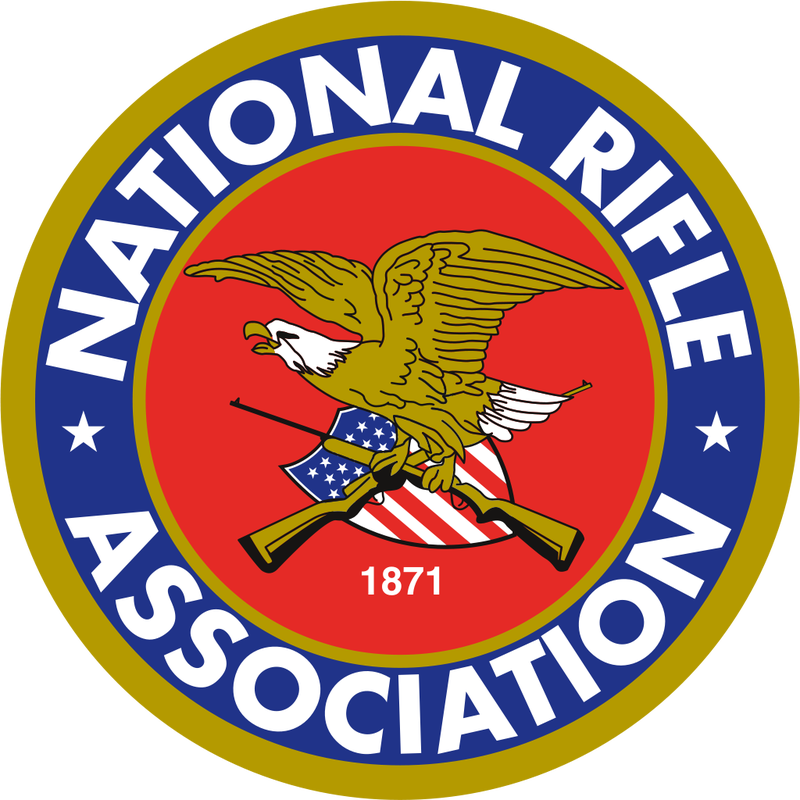 This is a very informal match and is not registered with the NRA. You can use open sights or scopes. If you want to shoot in the Benchrest portion please bring your own front and rear rests. We hold these matches on the second and fourth Monday of every month and sign up starts at 5:00pm and the shooting starts at 6:00pm we are usually done by 10:00pm. At this time we do not serve food and the awards given out consist of winner stickers for your rifle.